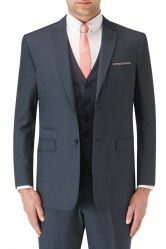 Sharpe Contemporary 5 Button Waistcoat can be worn alone or matched up with the jacket and trousers. 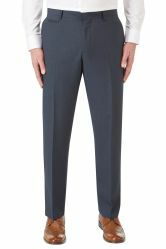 Trousers come in 2 fits tailored or slim fit. Links at the botton of the page.